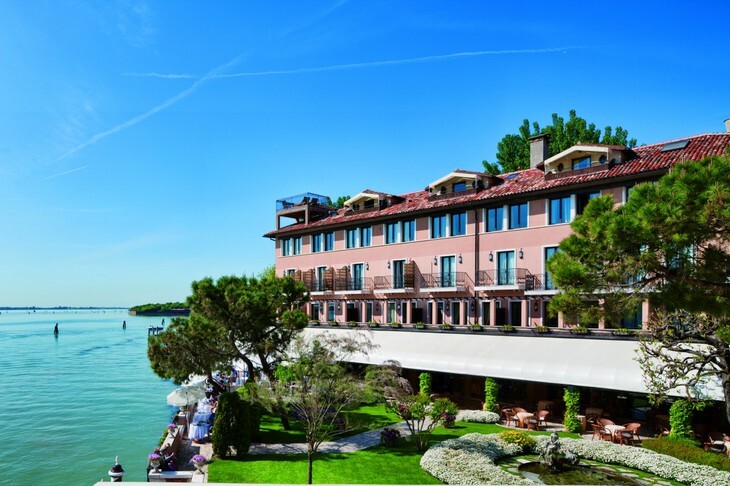 Located on Giudecca Island in Venice this unique hotel fits perfectly its beautiful surroundings. Rooms are beautifully decorated and equipped with everything you might need during your stay. Hotel has renowned restaurant, spa, free 24h private boat service and...the only swimming pool in Venice which is filled with heated sea water. Brilliant!